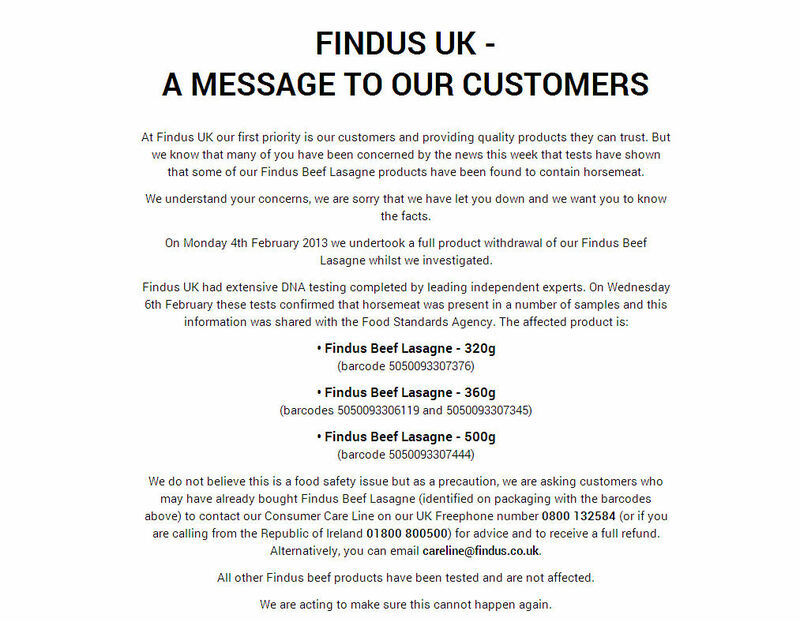 On 9 February Findus took down this page and replaced it with a simple statement about the crisis, in plain black writing on a white background. 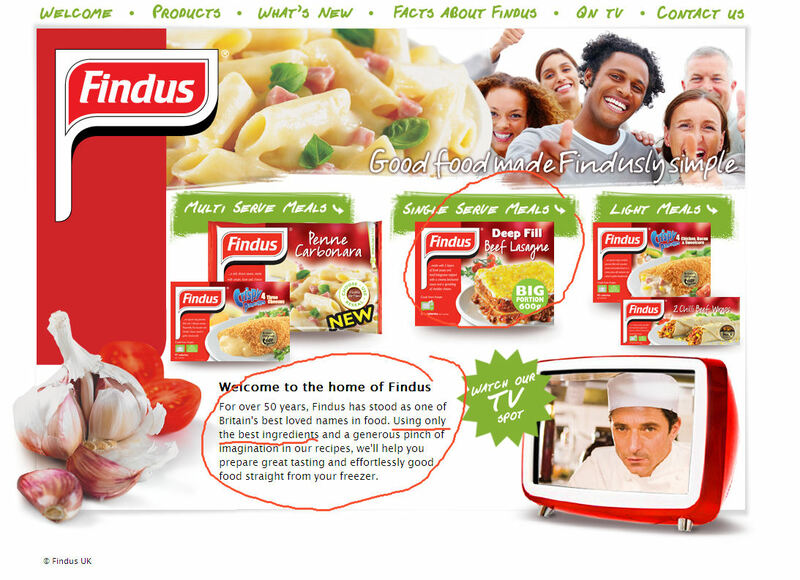 The text is apparently the text of a press release -- they even left in the "ENDS" at the end of the text. 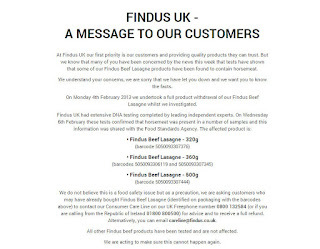 This is a smart move, providing consumers with the information they need and removing pre-crisis messages that only invite ridicule. 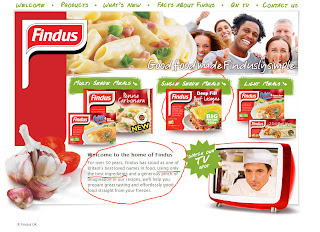 Findus handling of the case is an interesting example and a reminder to everyone to check that their crisis plans address this issue. When a crisis strikes are you ready to take down your website and replace it with an alternate? If you haven't checked this recently here are three questions to ask yourself or your digital communications team. WHAT'S THE PLAN? First of all everyone should have a plan for taking down the website when there is a PR crisis. It's better if the plan is brief since you might need to refer to it in an emergency, but it should include who decides, who actually does the work and some guidelines about what you take down. Is it just the first page? Are you adding just a "cover" or are you taking down the entire contents of the site? Ideally you should have a checklist to make sure that the appropriate actions can be done correctly, quickly and under pressure. HOW LONG DOES IT TAKE? It's also useful to know how long the process takes, from getting the takedown order to the alternate site going live. Management is likely to ask this and if the answer feels uncomfortably slow then you should spend some time working to streamline the process. 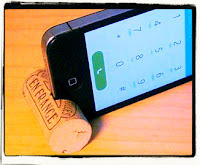 When you are estimating the time take into account also the time taken to locate the people you need. A crisis might happen on a weekend or a holiday. What are your plans A and B for that? HAVE YOU EVER TESTED THE PLAN? Crisis plans are very useful but it is risky to rely on an untested plan. If you really want to be sure that the plan works then the best way is to actually try it one day. Imagine that there is some crisis, prepare a harmless dummy alternate page, go through the approval cycle and then ask your web team to briefly post it online at a time of little traffic. To avoid mishaps the dummy alternate page should not contain any realistic crisis content, just a maintenance message. Making sure you have a plan for your website is just one part of a comprehensive crisis communication plan, but a very important one. This is one of the channels you can use to communicate directly with consumers, getting out your own messages without any filtering. It is also important because at a time when you are finding it difficult to keep up with media enquiries some journalists will refer to your website, and to leave pre-crisis content both looks like you are not in control and exposes you to ridicule. For lectures, workshops, coaching and writing on this or other communication topics visit http://andrewhennigan.com, email conseil@andrewhennigan.com or call 0033 6 79 61 42 81.